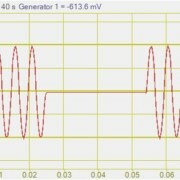 Signal Generator is used for forming signals of various shapes, amplitude, and frequency at the output channels of ADC and DAC modules and FFT spectrum analyzers. 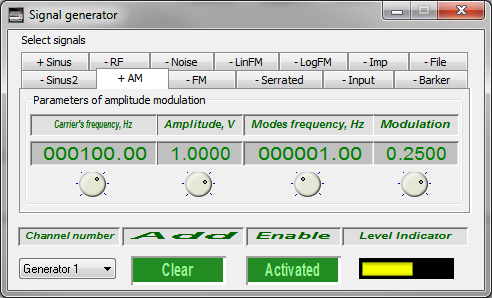 Functionally, the Signal Generator software replaces stationary generators used in laboratories. 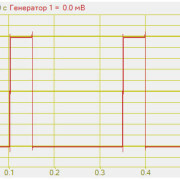 The main feature of the software is its capability to switch on any types of signals simultaneously, i.e. 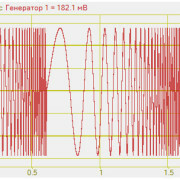 it is possible to switch on, for instance, sinusoidal, frequency- and amplitude-modulated signals at the same time. 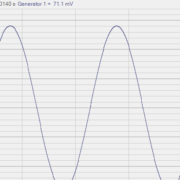 At the generator output, there will be a signal which is a total of all switched-on signals. 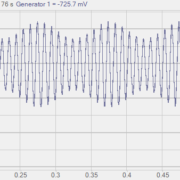 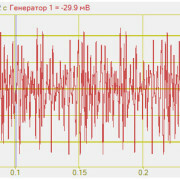 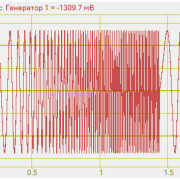 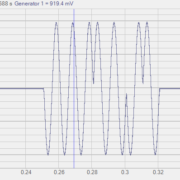 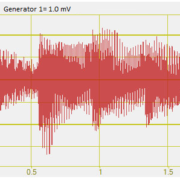 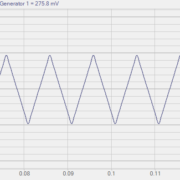 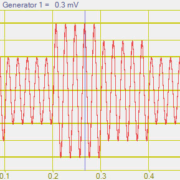 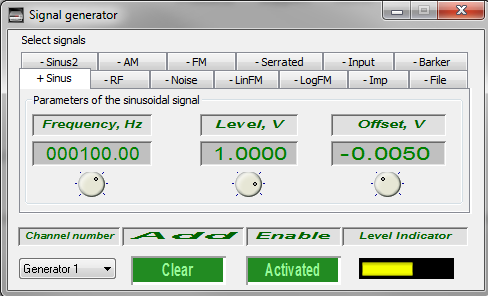 Signal generator is included in the Generators software group.